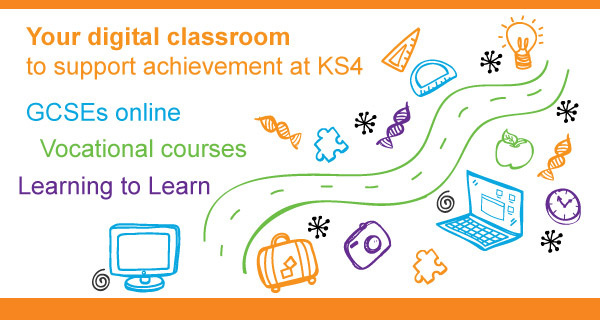 Our unique online system helps busy teachers deliver inspiring e-learning programmes in GCSE and vocational subjects to KS4 learners. 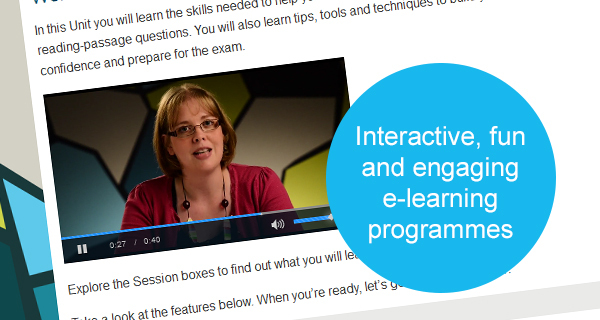 Developed in collaboration with school leaders and expert teaching professionals, our distinctive brand of e‑learning achieves high levels of engagement and helps all learners make demonstrable progress in every lesson. 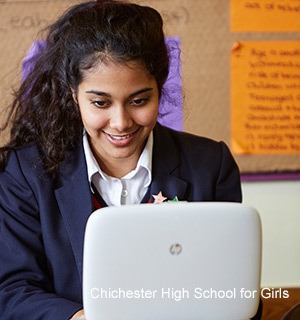 Online options to support Progress 8 subjects including English and ‘open group’ GCSEs and vocational qualifications. 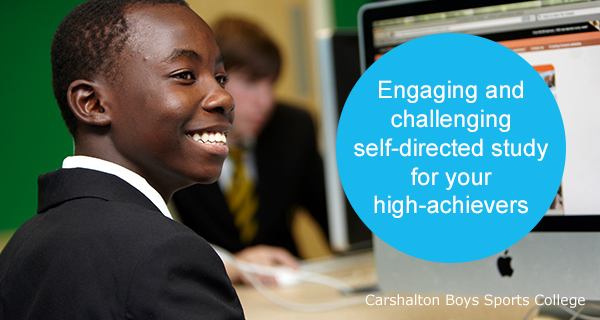 Boosts engagement, confidence and self-belief through blended and e‑learning approaches. 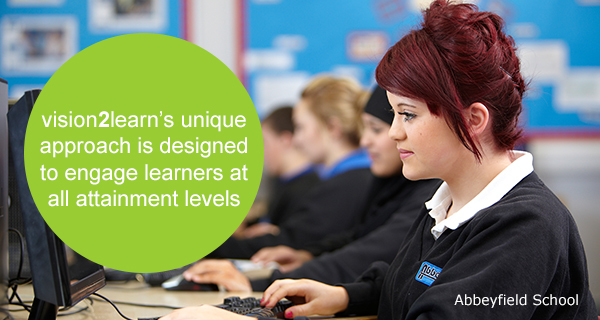 Digital system enables teachers to plan, track and record learner progress efficiently. 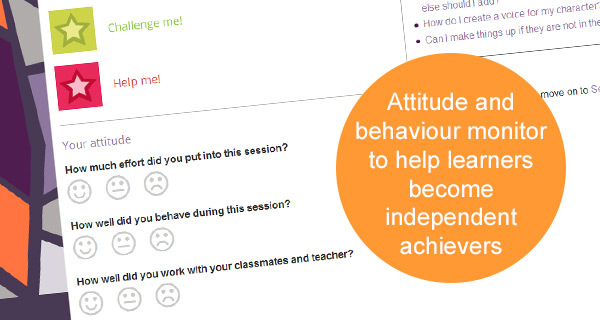 Great for all abilities – as a revision aid for higher attainers or an intervention tool for your hardest-to-reach. Cost-effective way to support learners eligible for Pupil Premium. 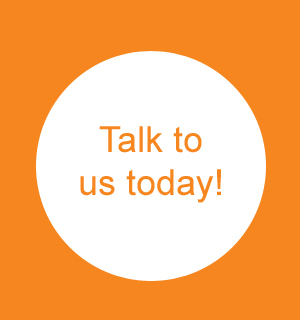 Online support sessions to help you get the most from your licence. 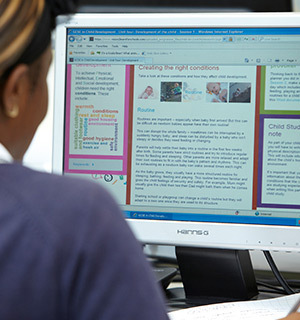 Choose and order your licence today to access our e-learning programmes. 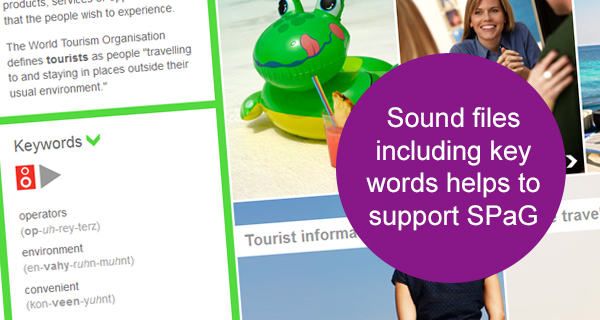 Complete this form to try vision2learn for schools for free, or call us on 0191 215 4120. I would like to receive updates from vision2learn for schools.